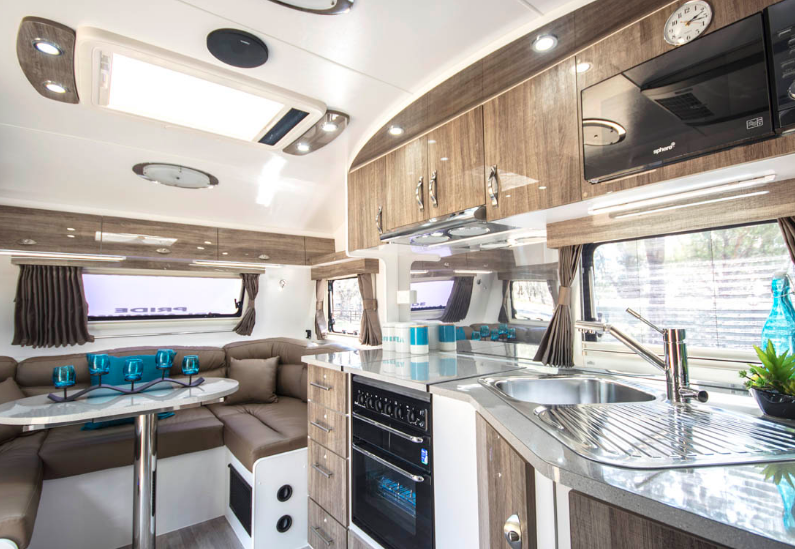 Here at Nova we don’t just make great caravans, we innovate and create the best luxury caravans money can buy. 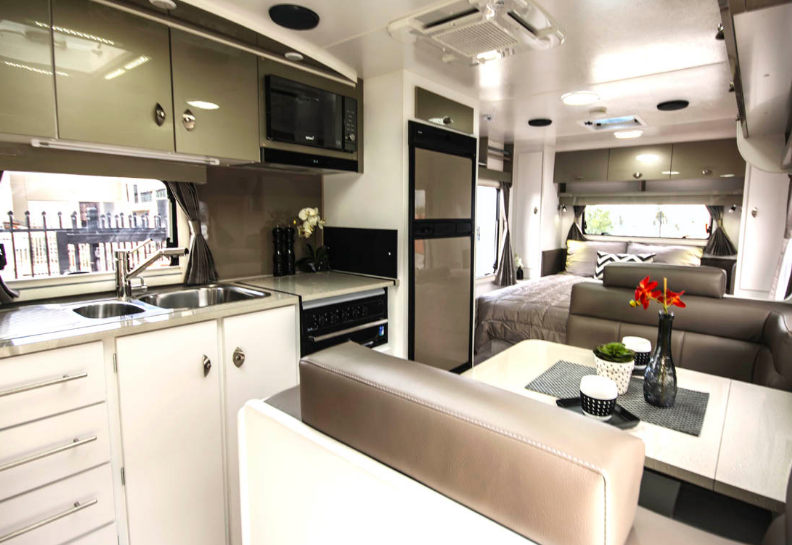 Who said these days all caravans are the same? 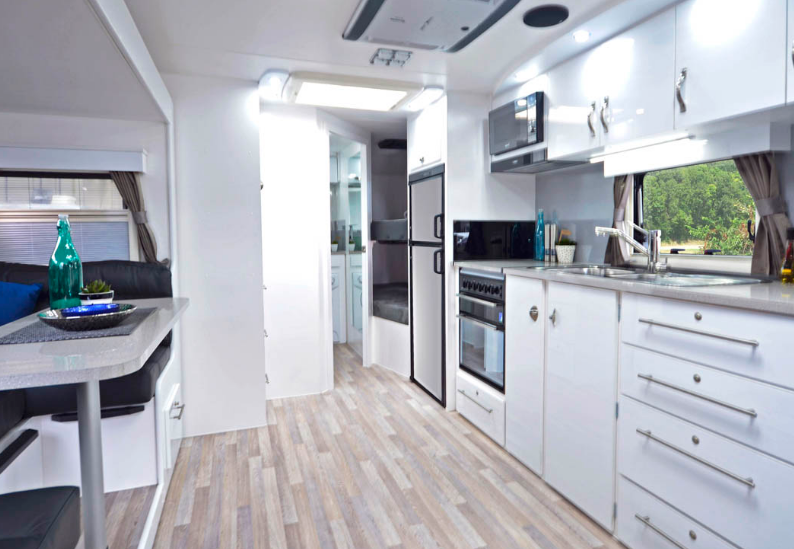 Nova Caravans should be very high on every caravanners “shopping list”. 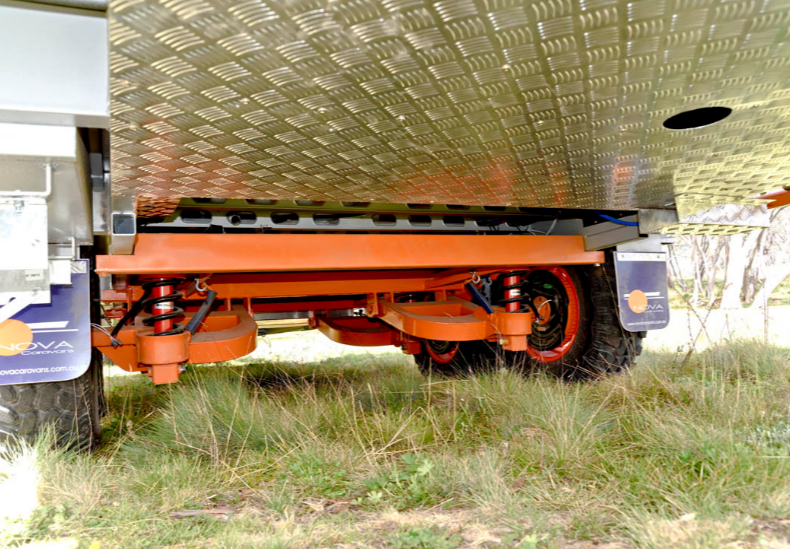 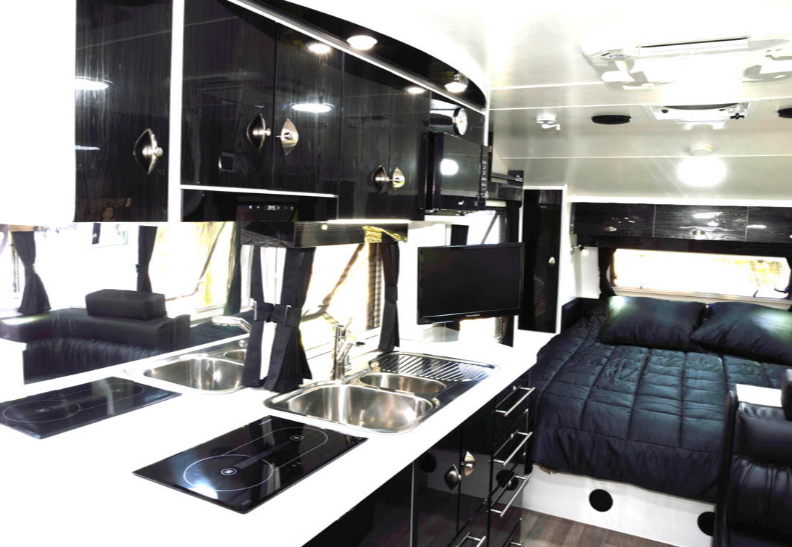 They believe they have got what it takes to produce a premium quality caravan that will serve you for many years to come at a very affordable price. 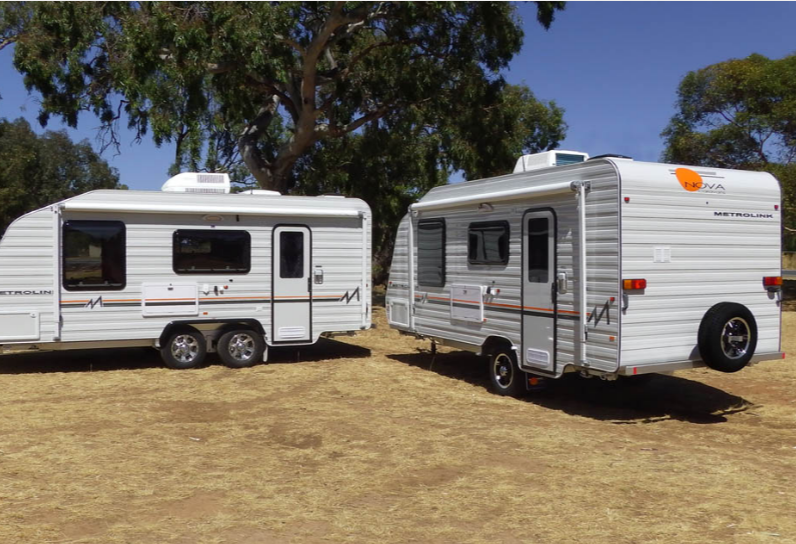 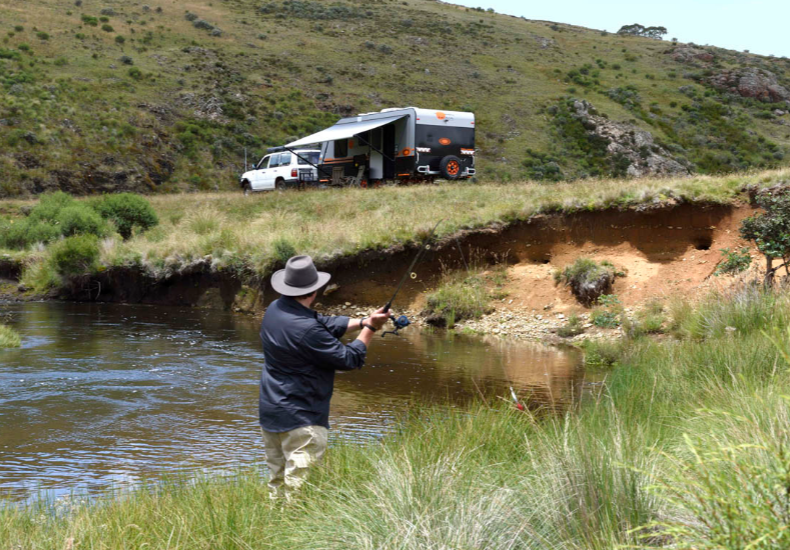 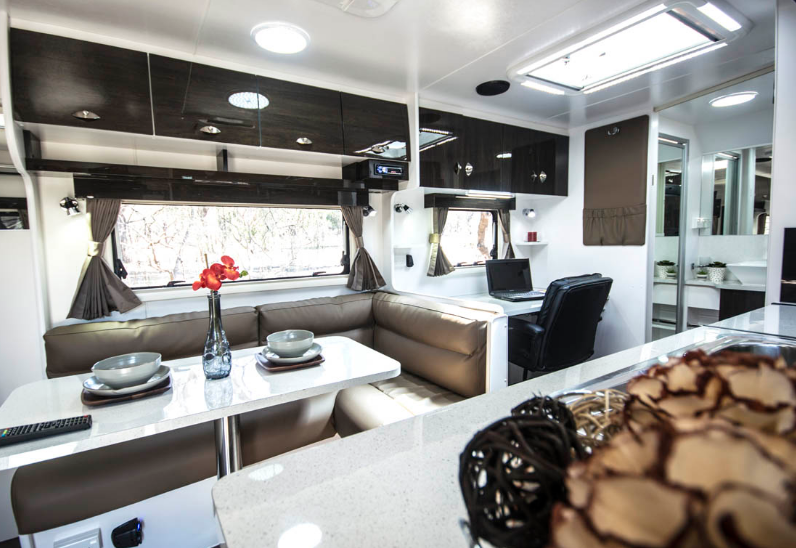 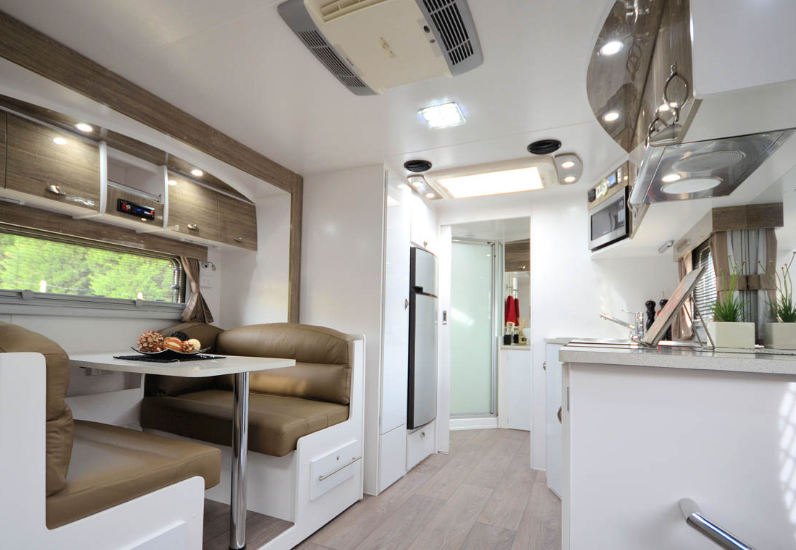 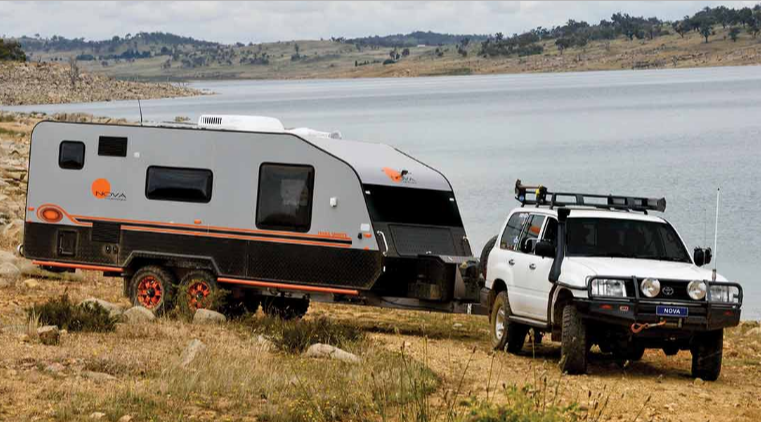 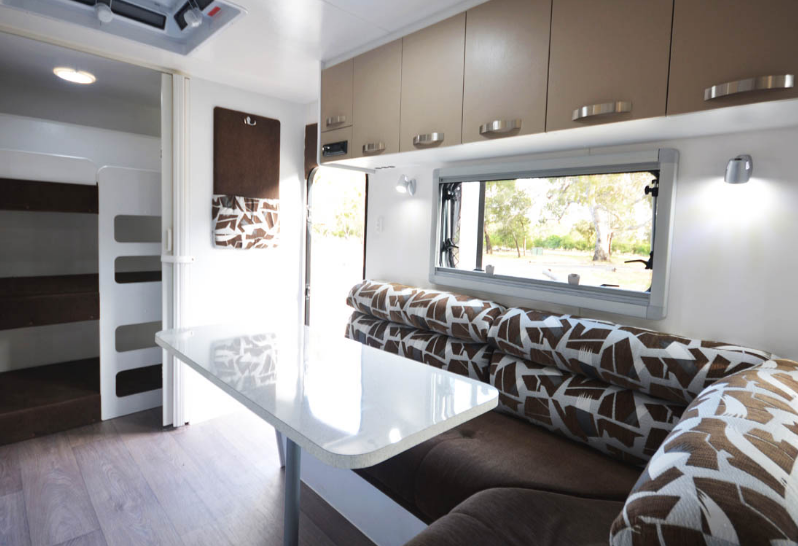 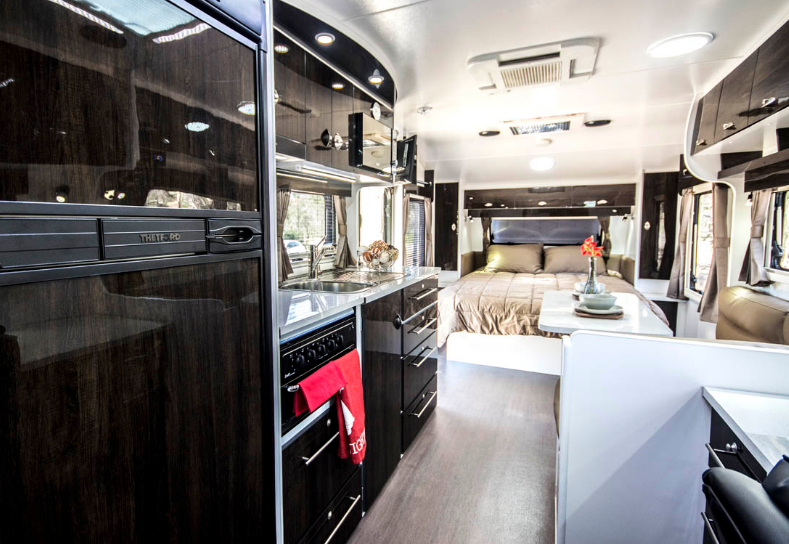 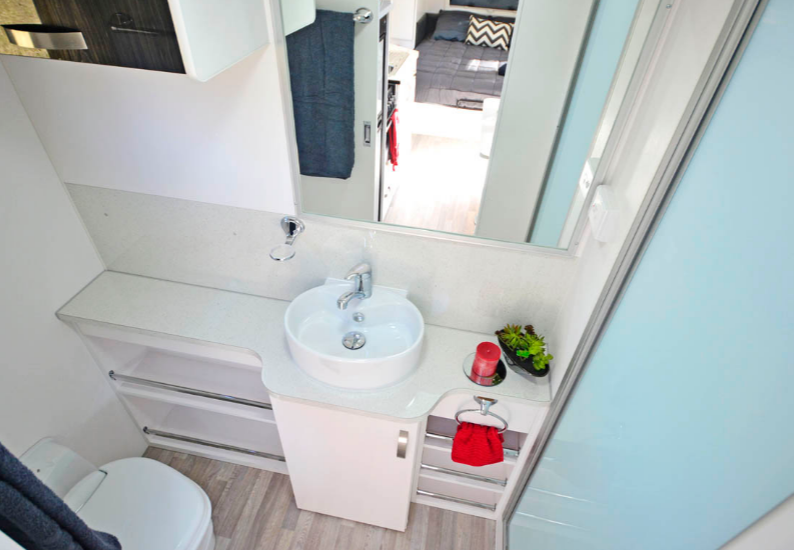 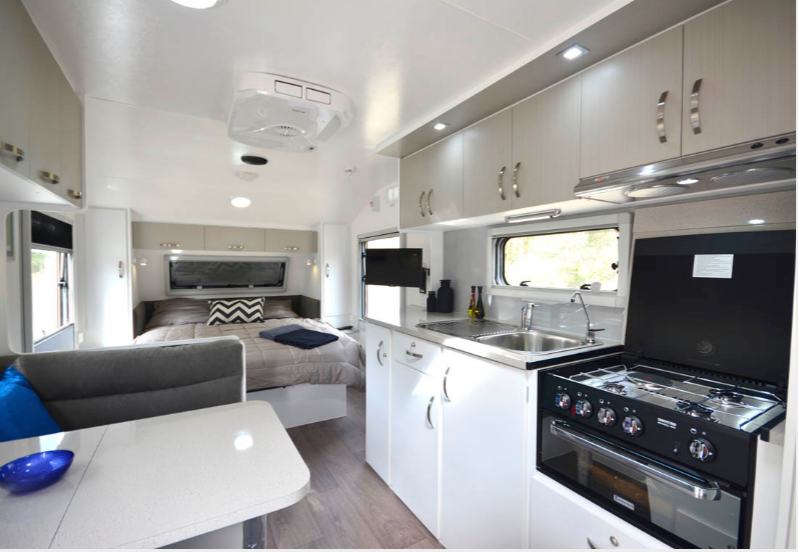 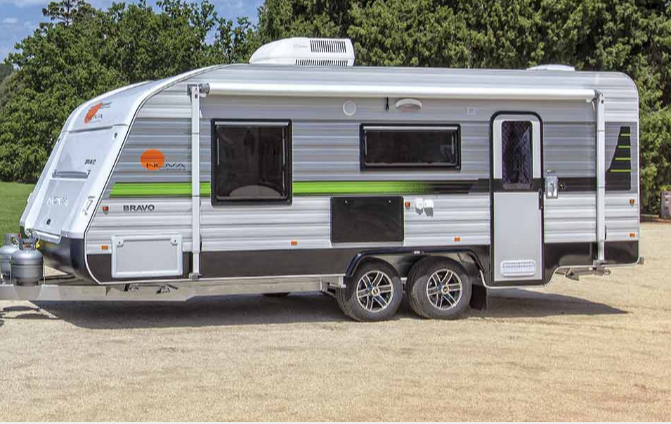 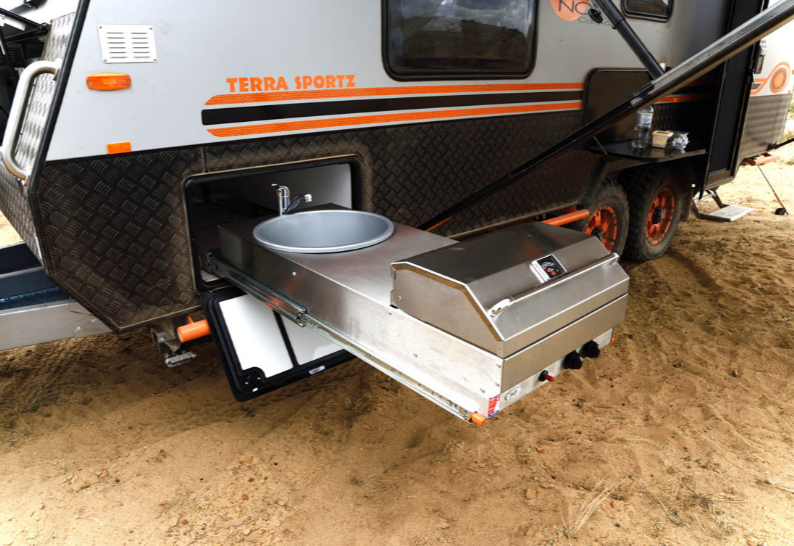 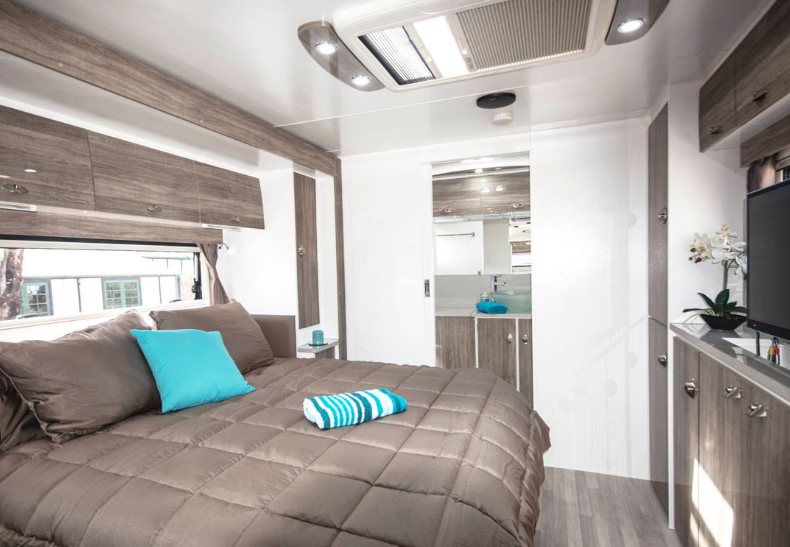 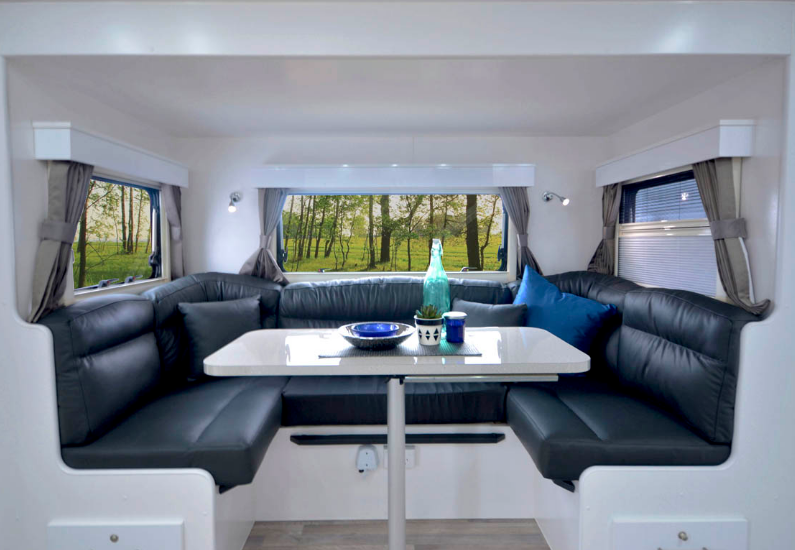 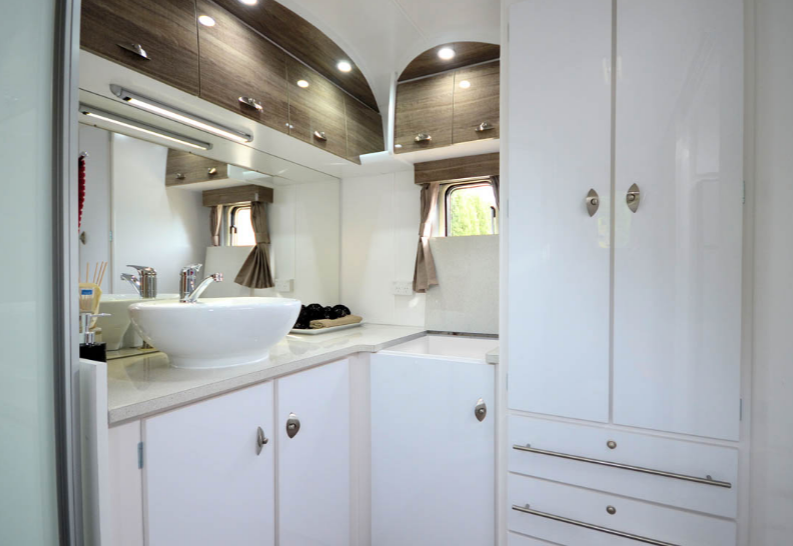 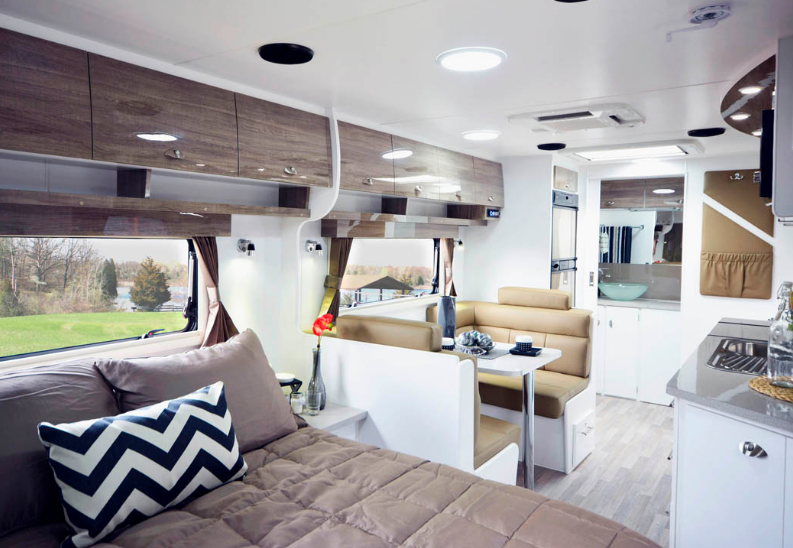 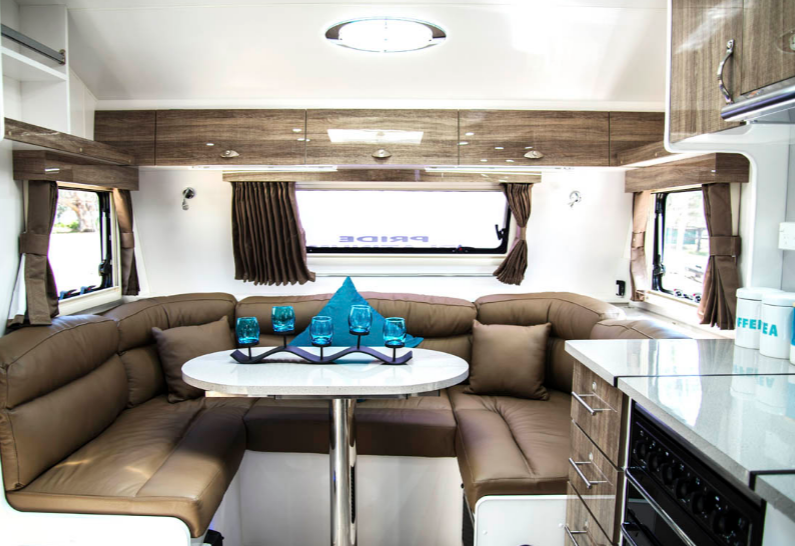 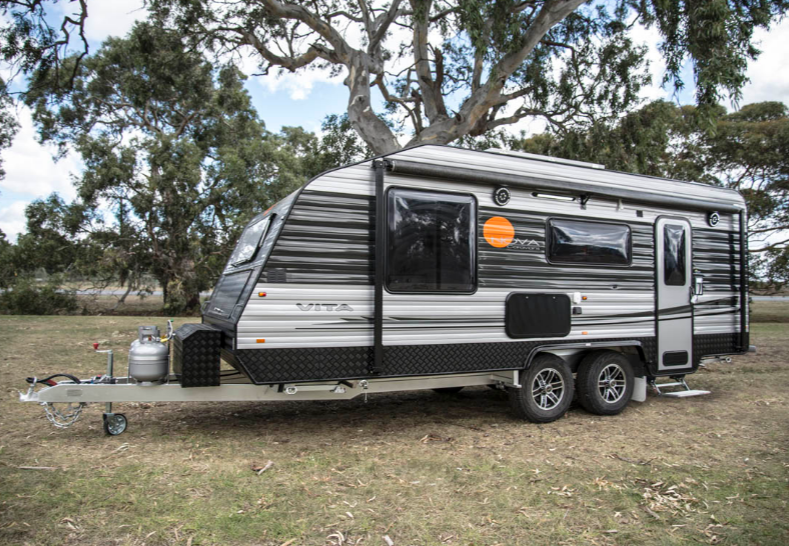 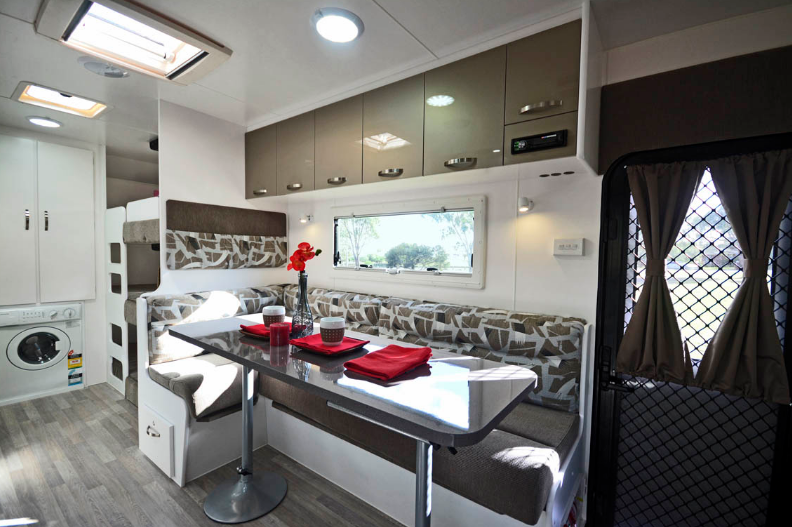 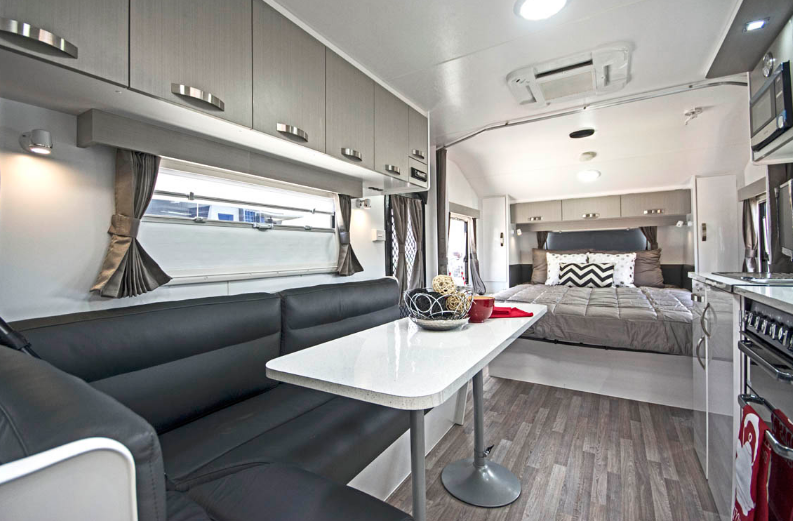 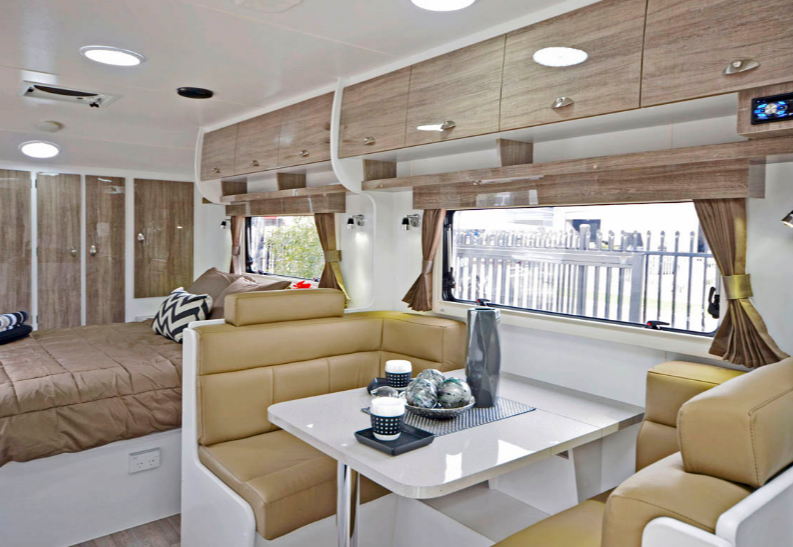 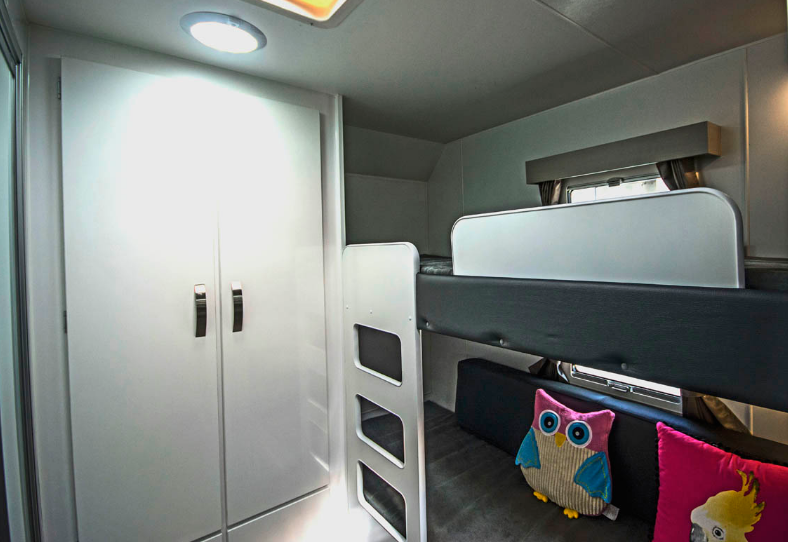 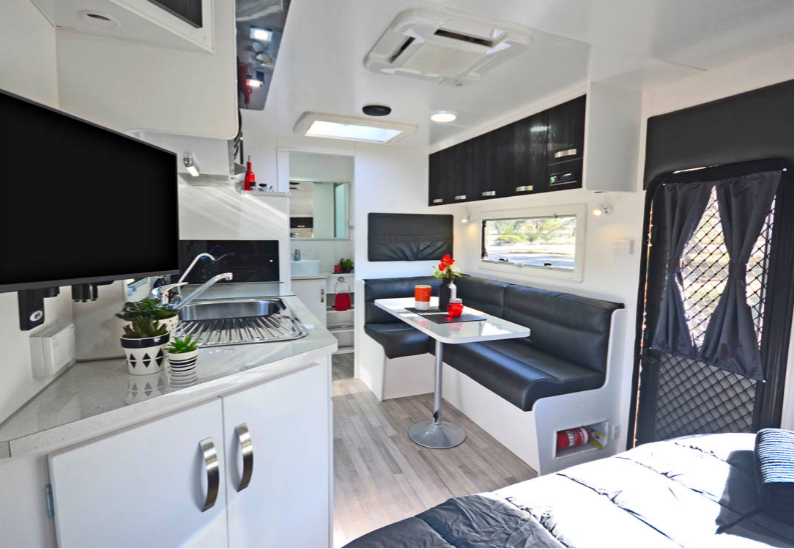 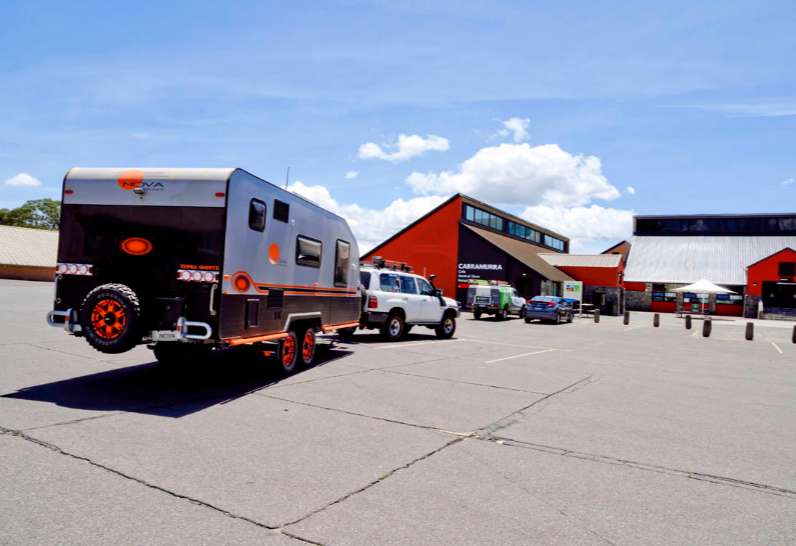 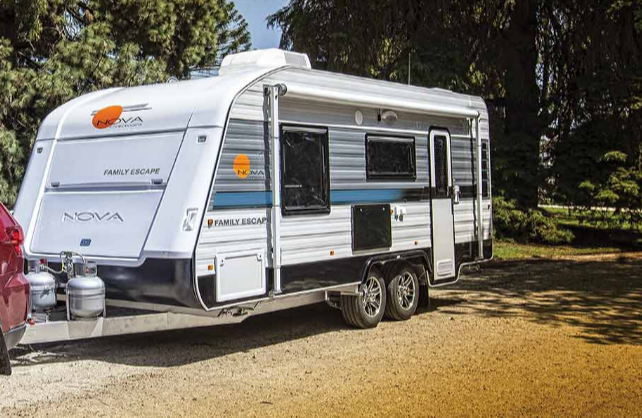 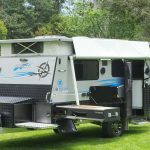 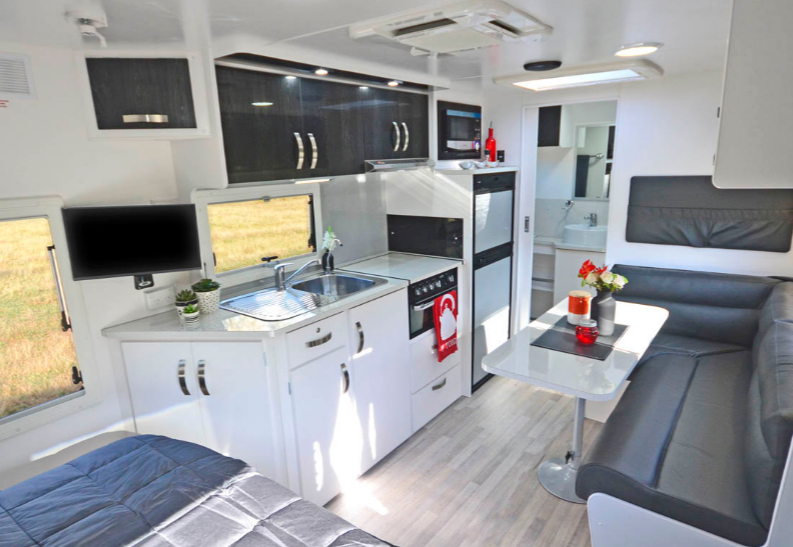 With a distinct European flavour in the internal appearance and quality built to withstand the harsh Australian conditions, Nova Caravans has emerged as a market leader in style and innovation.